The growing disconnect between China's market-oriented economy with its emerging civil society, and the brittle, anacronistic, and authoritarian state has given rise to intense discussion and debate about political reform, not only by Western observers, but also among Chinese intellectuals. While some expect China's political reform to lead to democratization, others have proposed to strengthen the institution of single-party rule and provide it with a solid legal base. 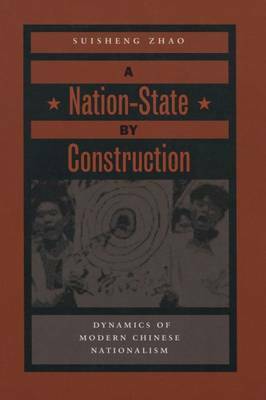 This book brings the ongoing debate to life and explores the options for political reform. 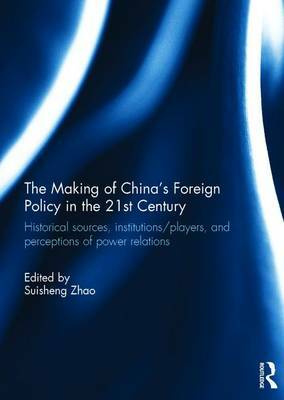 Offering the perspectives of both Western and Chinese scholars, it presents the controversial argument for building a consultive rule of law regime as an alternative to liberal democracy. 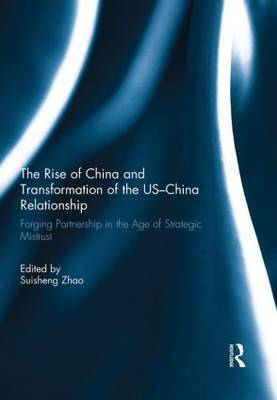 It provides several critiques of this thesis, and then tests the thesis through empirical studies on the development of the rule of law in China. 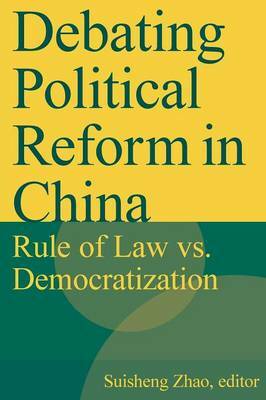 Buy Debating Political Reform in China by Suisheng Zhao from Australia's Online Independent Bookstore, Boomerang Books.